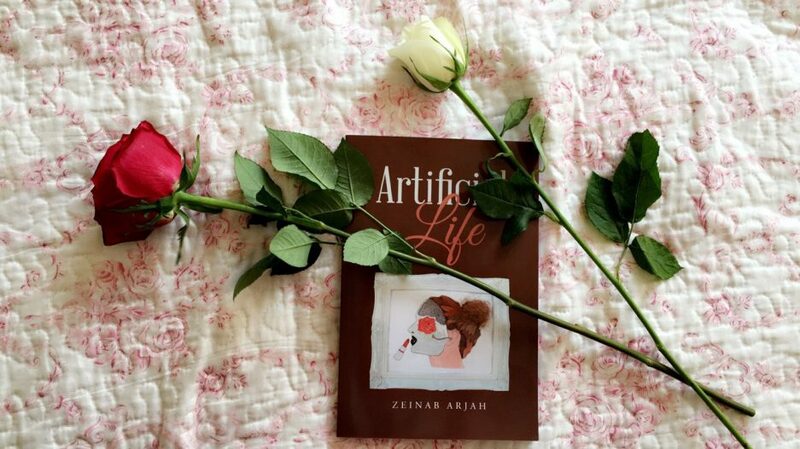 ZA Writings | A journey to success; Zeinab Arjah. A journey to success; Zeinab Arjah. In life I came across people that did/could never understand the way I was, the way I am. Some took advantage of me, laughed at me, held me down from breathing natural air. I was just that ordinary teenage girl who wanted to play, laugh, love and live day by day but instead choked many times trying to breathe the air I got served on dirty plates. It was all a misunderstanding. I guess majority of the people in my generation were too selfish to even consider understanding that I was already going through a fair bit back at home and I didn’t need or deserve this. I already had enough on my plate. Besides turning to Allah, poetry had a huge impact on me. The monster that haunted me every night left and now I’m untamable. Thank you; Let me know your thoughts about it once you’ve read it! Thanks heaps xoxoxoxoxoxoxo your doing well!